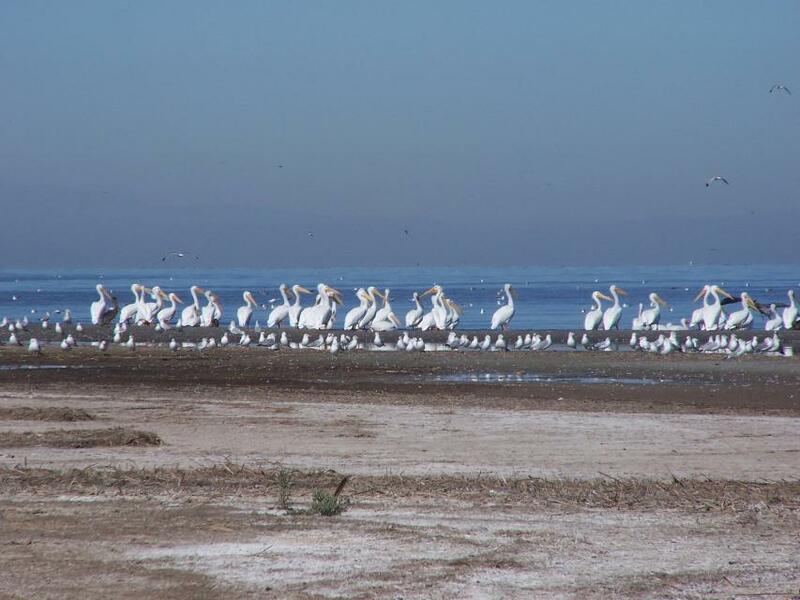 The Salton Sea, California’s largest inland body of water and an important stop on the Pacific Flyway, is struggling ecologically and shrinking as water is transferred from surrounding desert farms to San Diego County. On our Lower Colorado River Tour, April 11-13, we will visit this fragile ecosystem that harbors 400 bird species and hear from several stakeholders working to address challenges facing the sea, including managers of the Imperial Irrigation District, the Salton Sea Authority and California’s appointed “Sea Czar,” assistant secretary on Salton Sea policy Bruce Wilcox. The homeless face myriad challenges, not the least of which is gaining access to clean water for drinking and sanitation. 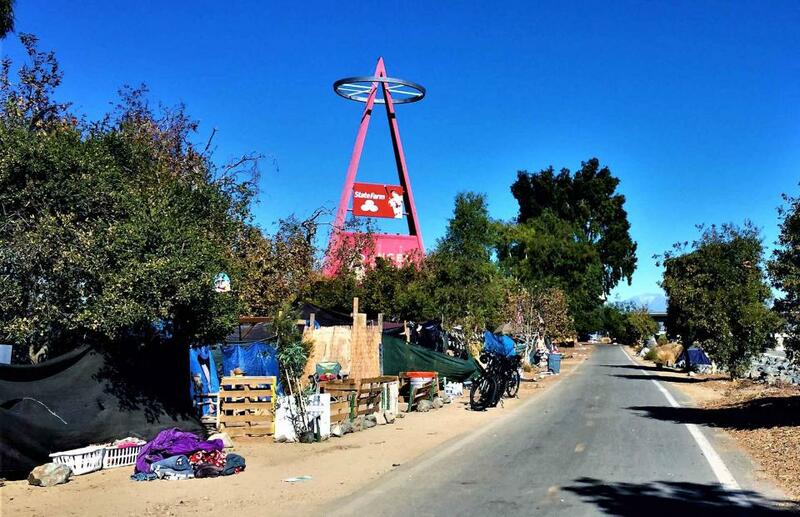 Western Water writer Gary Pitzer takes a look at a new effort in Southern California that could help water agencies find solutions to the vexing challenges the homeless face in gaining access to clean water. 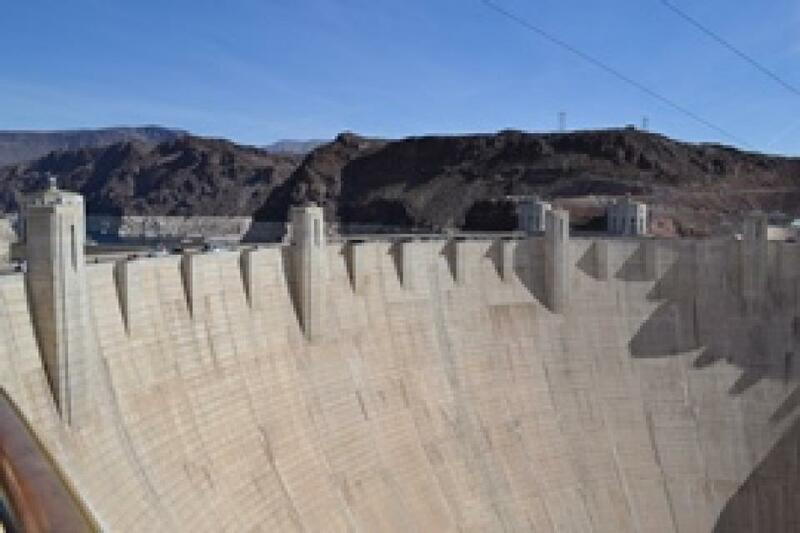 Join us for one of our highly praised water tours as we visit such iconic places as Hoover Dam and the Salton Sea, the Northern California headwaters near sparkling Lake Tahoe and deep into the Sacramento-San Joaquin Delta and San Francisco Bay. Each tour stop uncovers a wealth of knowledge about water issues and challenges, and plenty of questions for our expert speakers. Act now, our March 14-16 water tour is almost sold out! 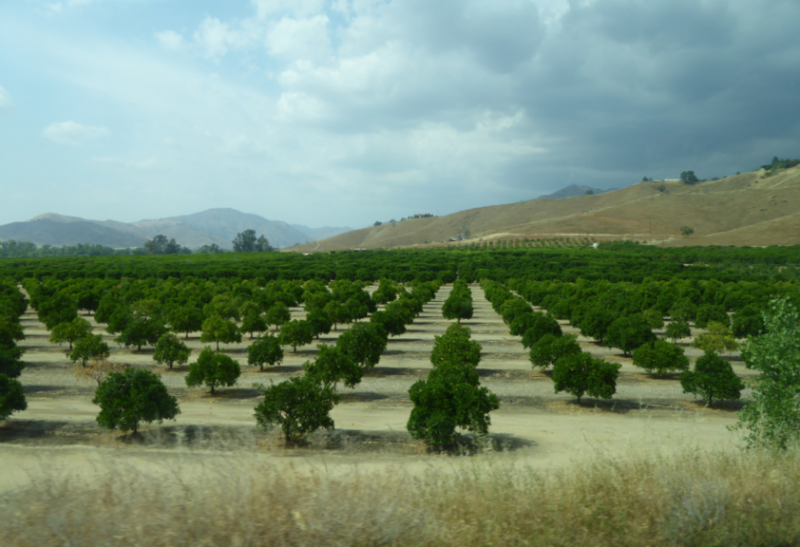 The San Joaquin Valley, known as the nation’s breadbasket, is one of the nation’s most productive agricultural regions. 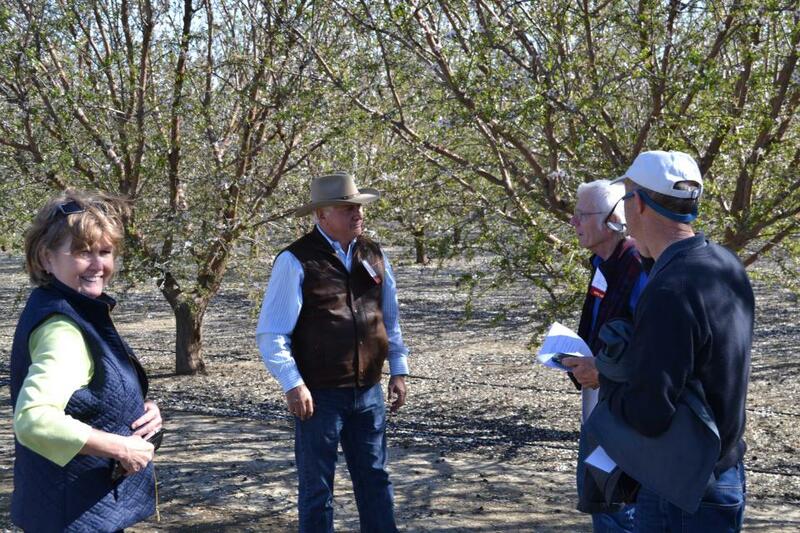 During our three-day Central Valley Tour, March 14-16, you will meet farmers who will explain how they prepare the fields, irrigate their crops and harvest the produce that helps feed the world. We also will drive through hundreds of miles of farmland and visit the rivers, dams, reservoirs and groundwater wells that provide the water. Water rights and water for the environment — there may be no California water topics more contentious than those two. 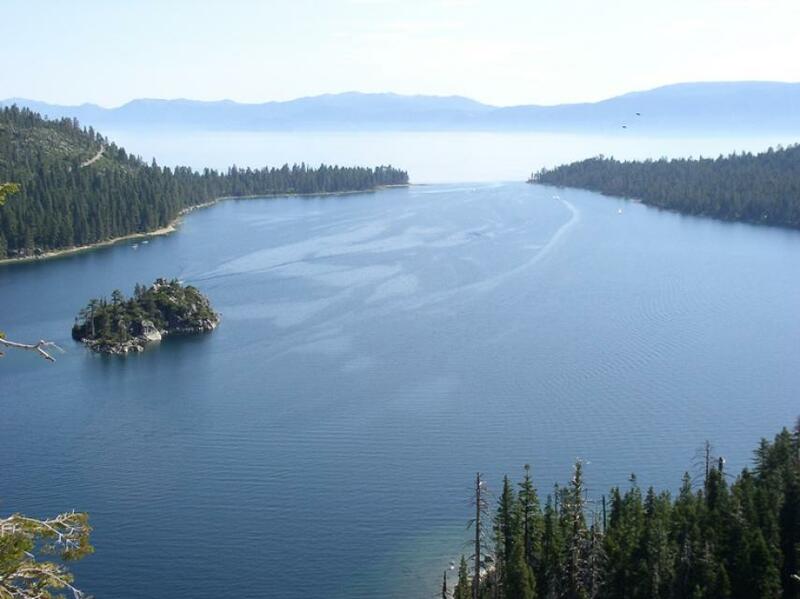 In the latest Western Water in-depth article, writer Gary Pitzer takes a look at proposals to give something akin to a water right to the environment to protect fish and ecosystems. 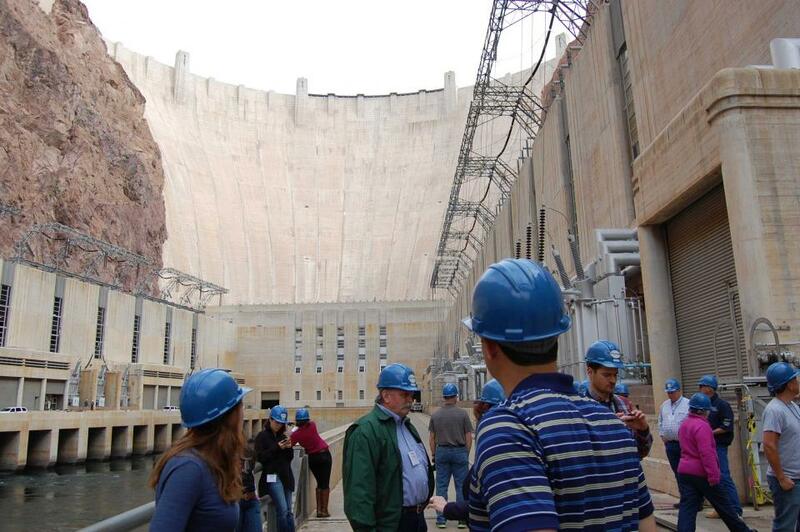 On our three-day journey along the Colorado River, April 11-13, you will learn about one of the largest and most managed rivers in the nation and go deep inside Hoover Dam, one of the nation’s most iconic structures. 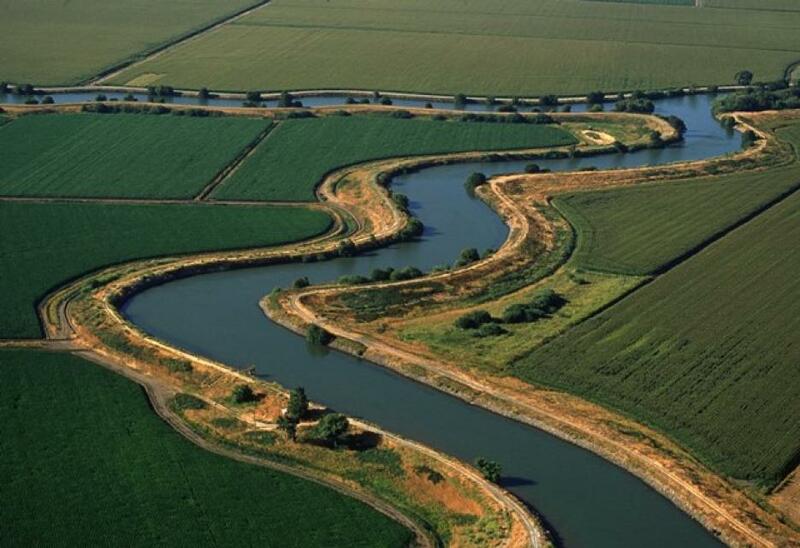 Weave through the nation’s breadbasket and get a better understanding of water issues and challenges in the San Joaquin Valley on the Foundation’s Central Valley Tour March 14-16. Sign-ups are now underway for the tour, the first of the Foundation’s six general tours for 2018. Our tours are famous for not only being packed with diverse educational opportunities about California water, but showcasing local culture. 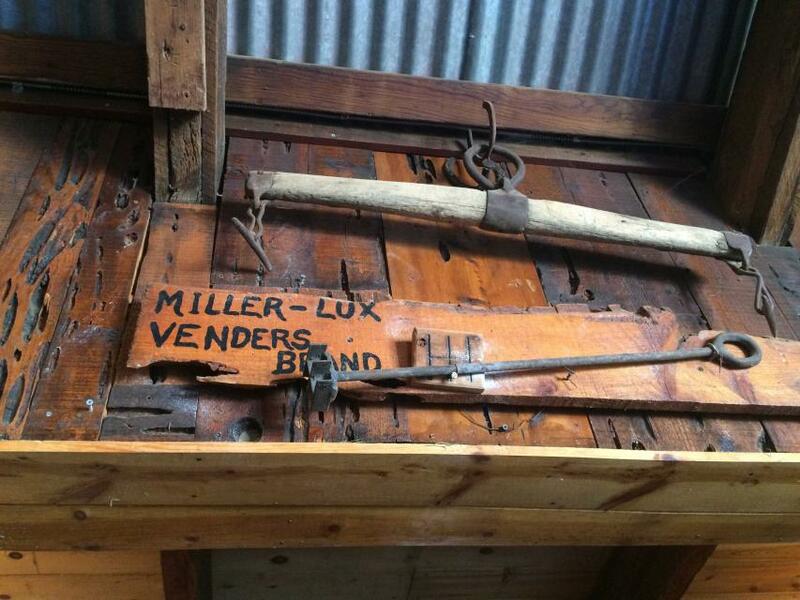 Our Central Valley Tour on March 14-16 lets you unwind at a few San Joaquin Valley gems and hear stories that go back generations. Act now to take advantage of our special early bird discount, it expires Tuesday, Feb. 20th at 6:00 p.m.
Join us this spring on our Bay-Delta Tour, May 16-18, as we start out exploring the Sacramento-San Joaquin Delta, a 720,000-acre network of islands and canals that provides a funnel for drinking water for more than 25 million Californians and irrigation water to 3 million acres of farmland. 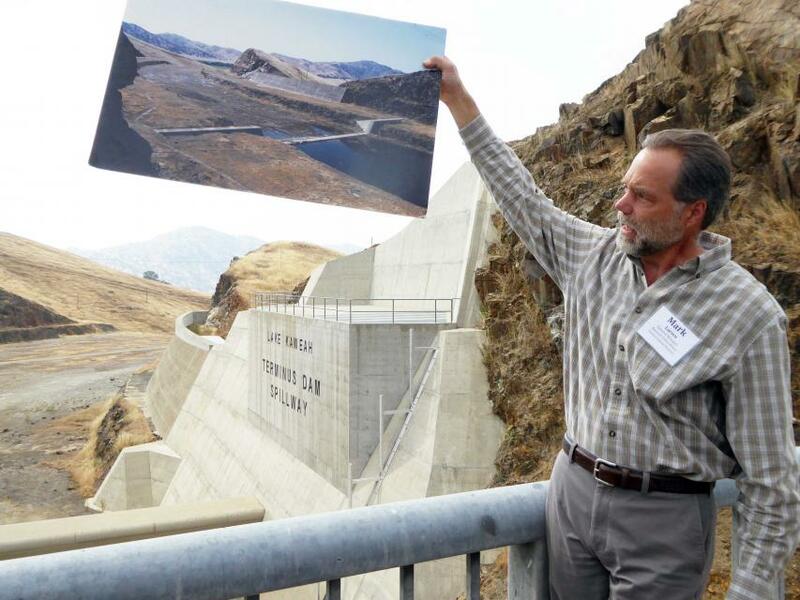 Western Water, a trusted news source on water resource issues since 1977, is now online with a Q&A with climate scientist Daniel Swain and an On the Road feature about Mendota Pool, one of the stops on our Central Valley Tour next month. Learn from top experts at our annual Water 101 Workshop about the history, hydrology and law behind California water as well as hot topics such as groundwater, climate change and the Delta. 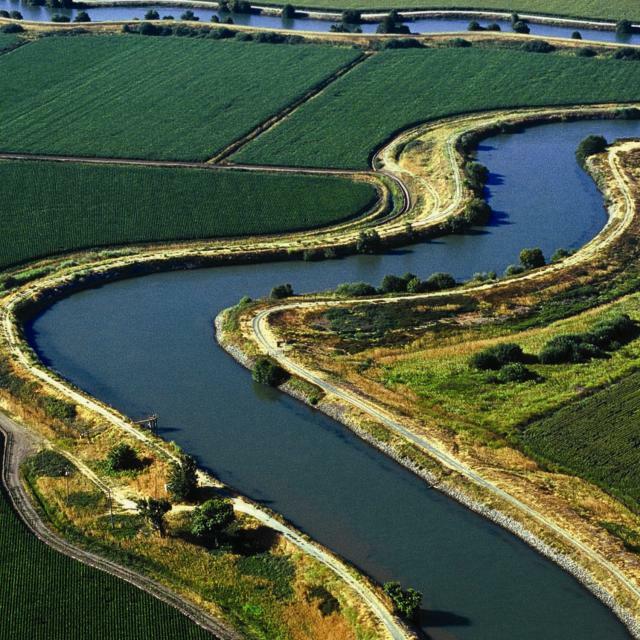 For the first time, the workshop offers an optional tour of the Sacramento-San Joaquin Delta the next day. 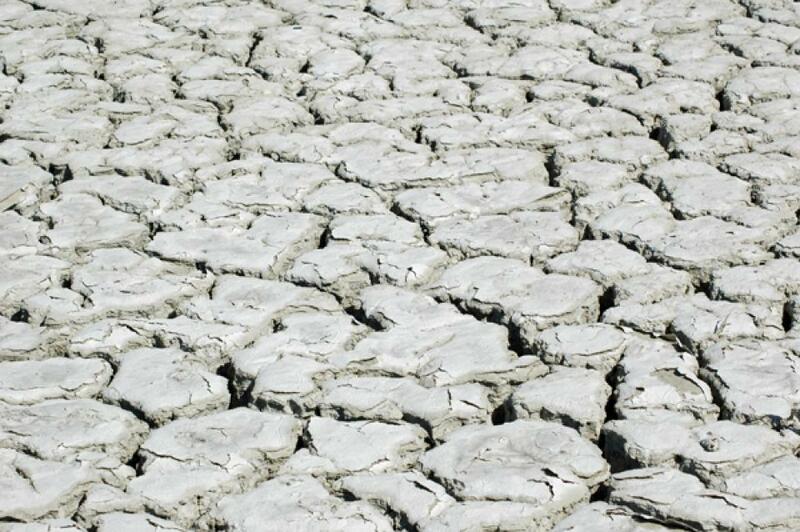 Some of the biggest decisions in California water come from the Legislature. In recent years, state lawmakers passed the Sustainable Groundwater Management Act, perhaps the most important water-related law in 100 years. 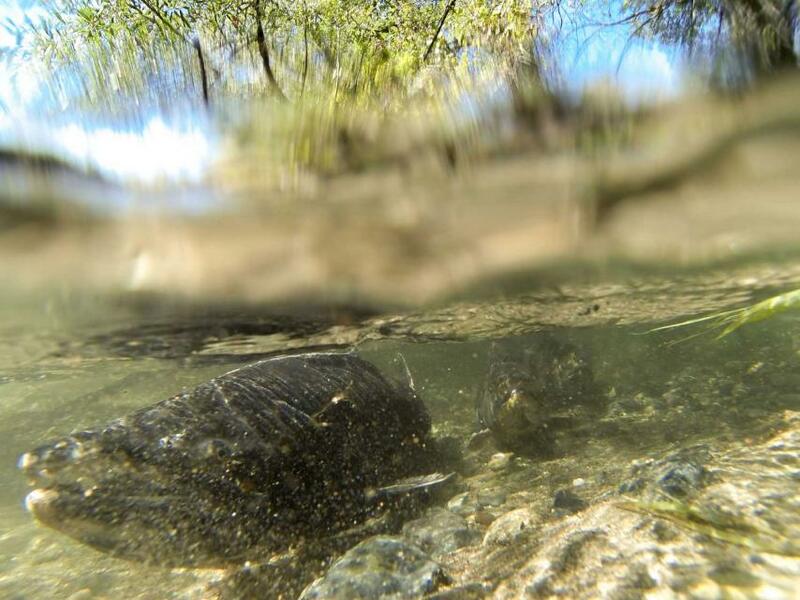 Water in the Central Valley supports more than just farms and cities – it supports ecological wonders, endangered species and a diverse array of wildlife. 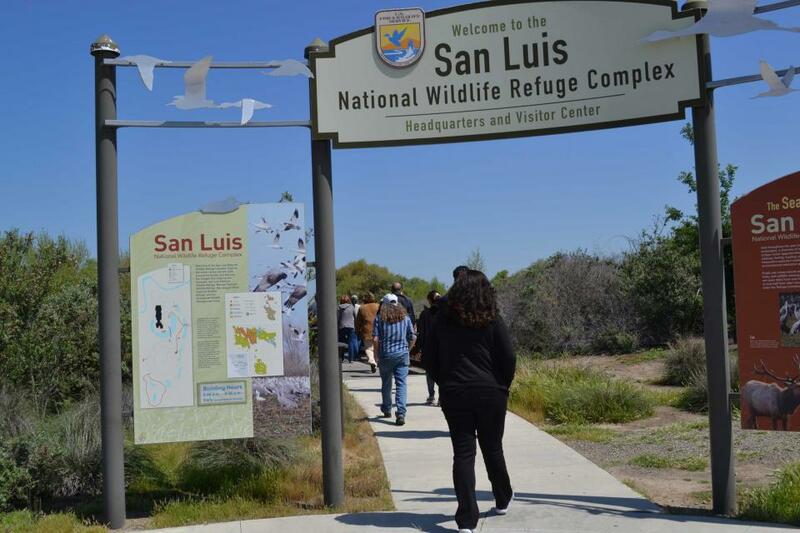 On our Central Valley Tour, March 14-16, you will visit wildlife habitat areas – some of which are closed to the public – and learn directly from the experts who manage them, in addition to seeing farms, large dams and other infrastructure. 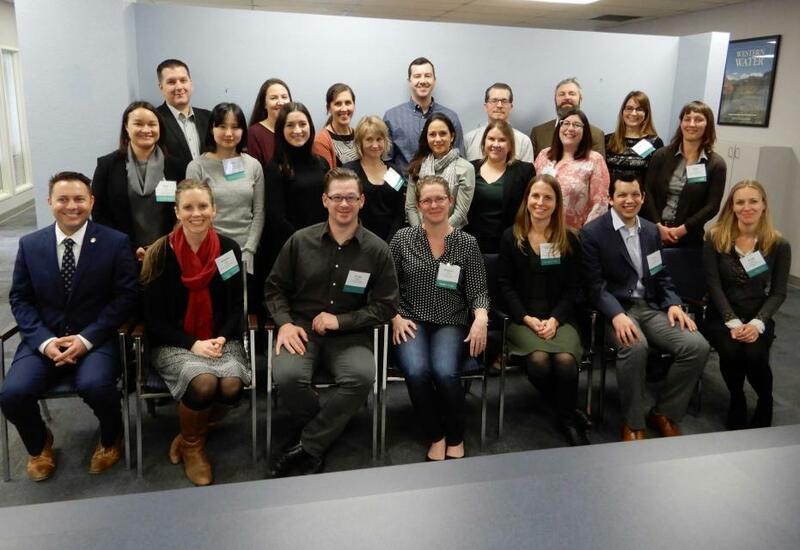 Twenty-two early to mid-career water professionals have been chosen for the 2018 William R. Gianelli Water Leaders Class, the Water Education Foundation’s highly competitive career development program. Western Water, the Foundation’s flagship publication, has been providing respected, in-depth coverage of water resource issues in California and the Colorado River Basin in a print format since 1977. Beginning this year, Western Water is moving online. California’s complicated water rights system was highlighted in recent years as state regulators curtailed some water rights due to the drought. That action prompted some water rights holders to go to court to retain their rights. Others called for a revamping of the water rights system all together. And more recently, some have called for giving a water right to the environment. 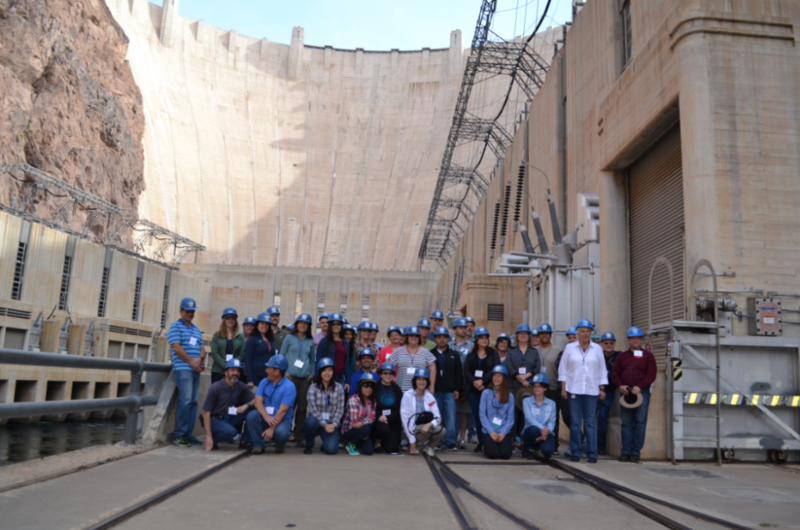 Our Water 101 Workshop is a unique, once-a-year opportunity designed to give newly elected water district directors and other participants a chance to go beyond the headlines and gain a deeper understanding of California water.